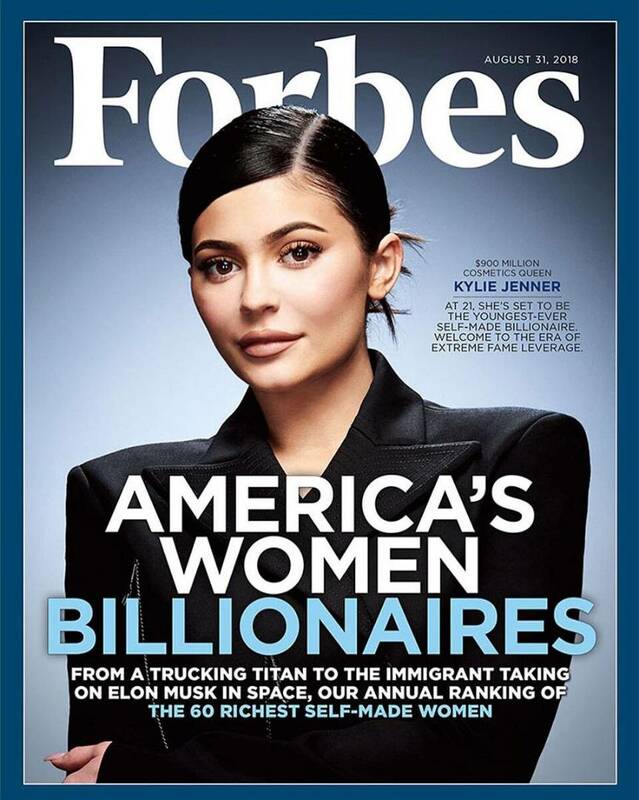 On Wednesday, Forbes magazine Unveiled their August issue, showing the 20 year old on the cover for an issue focused on “America’s Women Billionaires”. The reality-star-turned-beauty mogul,who is set to turn 21 on August 10, according to the magazine is currently worth $900 million, all made from her cosmetic line. She launched Kylie cosmetics in 2016 and sold out of her first products – the Kylie lip kit – in seconds. 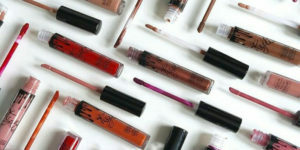 Since then, Kylie has expanded the line to a whole range of makeup products. The mother of one, has been revealed to be the richest member of the Kardashian-Jenner family. Kylie Jenner might be known to some as Kim Kardashian West’s younger sister. Jenner is the youngest on the list, making her debut along with her sister, West. But the Cosmetic Mogul’s net worth is more than twice of Kim’s. Who Forbes pegs hers at $350 million. The Kardashian-Jenner clan have all built their empires by harnessing social media – Jenner has 110 million followers on Instagram. The young mum of Stormi has sold $630 million worth of makeup since she launched Kylie cosmetics in 2016, including an estimated $330 million in 2017. The magazine values her company at worth $800 million and Kylie owns 100 percent of it. She is set to be the youngest self made billionaire, and would unseat Facebook’s Mark Zuckerberg if she crosses the $1billion mark.